LinkedIn is widely regarded as the top online network for professionals. Making sure you are getting the most from the site is important for growing your own professional network and that of your company. Below are some tips on getting the most from LinkedIn. Increasing the chances of appearing in searches run by other LinkedIn users. Displaying as much information as possible for prospective contacts, clients or potential clients. 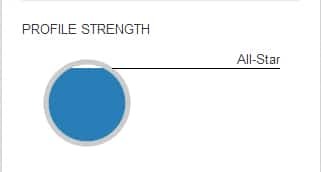 One great feature on LinkedIn is that it tells you how much of your profile you have completed. This used to be indicated as a percentage, however, it recently been changed to a ‘profile strength indicator’ which describes your progress using different names. Complete your profile, to ‘All Star’ status or higher if possible. LinkedIn Today is a feature which aggregates relevant information based on your industry and contacts. 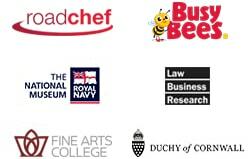 This is a great way to keep abreast of the latest information being shared by your contacts and people in your sector. Staying up to date with relevant information, and sharing this with others, is an effective way of building your network and improving your profile awareness. 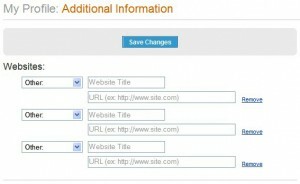 The information provided can also be customised if needed by amending your preferences. Contributing to LinkedIn Groups and Answers is a great way of networking and sharing your knowledge on certain topics. New contacts can be made purely through answering others questions and being helpful. Starting your own LinkedIn group will enable you to build your own community of like-minded professionals where you can discuss industry specific topics and network with new and existing contacts. 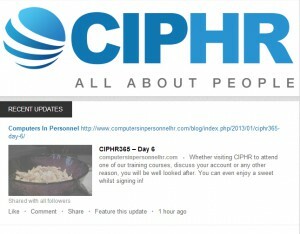 You can also use the group to publicise your website updates and articles to the group members. LinkedIn allows a business to publish a specific page to promote its products and services. As with your personal profile, make sure that your company profile is up to date and complete. 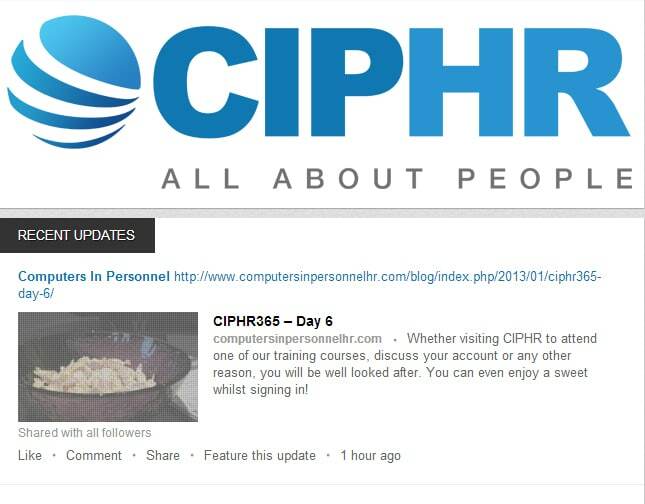 LinkedIn company pages can also be used to share updates with your followers. These can either be articles published on your company site or blog, or an interesting article relevant to your industry that you wish to share. Creating a business page will also increase visibility and allow other LinkedIn users to find your business via the search option. 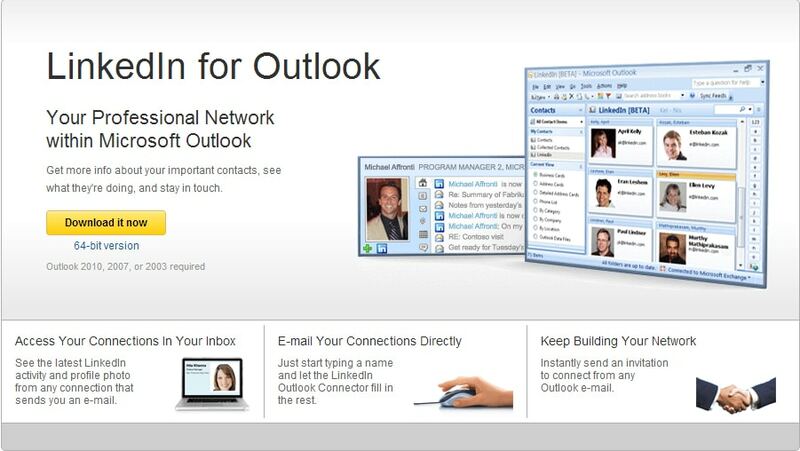 You can now integrate LinkedIn with Outlook on your PC. This allows you to view that contact’s LinkedIn details and updates through the ‘Contacts’ area of Outlook. N.B. 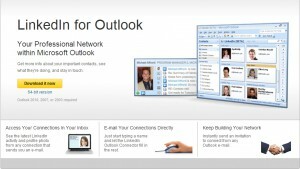 You need Outlook 2010 in order to successfully install the social connector. Sharing content on LinkedIn is a great way to raise awareness of your business. LinkedIn provides an easy to use tool to do just that. The sharing bookmarklet is a simple button that you drag to your browser toolbar which then enables you to share any relevant stories or news on LinkedIn (including your company’s blog articles). It is also useful to include a LinkedIn share button on your company site to allow visitors to easily share your articles with others. One of the areas that you complete when filling out your personal profile is the links section, this can include up to 3 websites of your choice which relate to you. If these are not completed then you are missing out on 3 free backlinks to your site from LinkedIn. 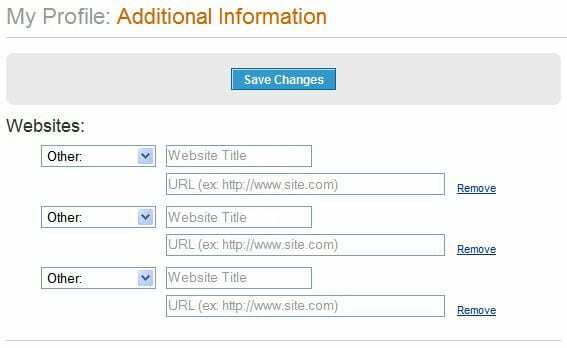 If your employees or colleagues were to add links to the company website/blog then this could improve search engine rankings. There has been a lot in the news recently regarding the validity of the new LinkedIn endorsements. Recommendations, however, still carry a lot of weight when included on a profile. Writing recommendations for contacts will encourage the same in return. Using LinkedIn to follow a client’s business pages is a useful way to stay informed as to their strategies, business interests and news. Knowing more about a client is obviously a good thing and allows you to discuss their plans with them and ways that you might help. 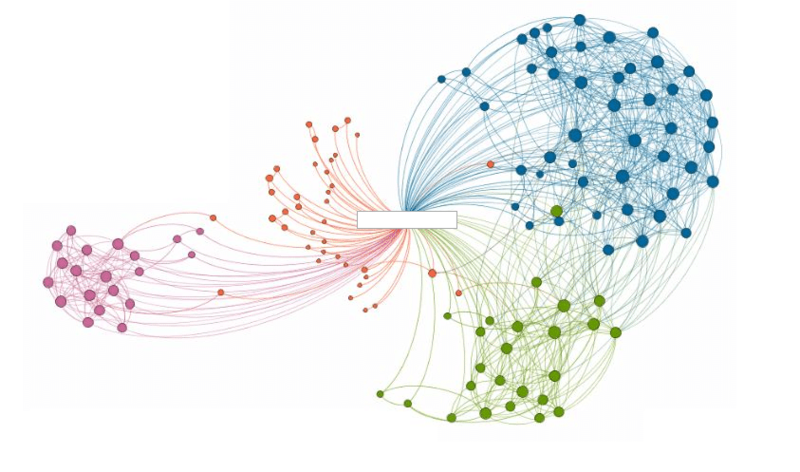 Inmap displays a graphical representation of your LinkedIn network. 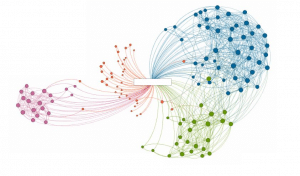 At first glance (depending on the size of your network) the image can seem a little overwhelming however, it is very useful to view how your network is built and connection that you have in common with others.